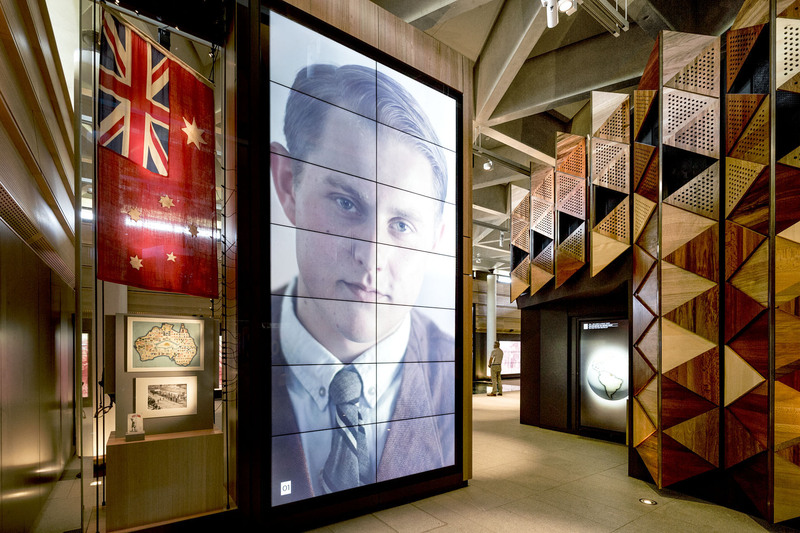 Convergence director Jenni Klempfner has had a long association with the Jewish Museum of Australia. 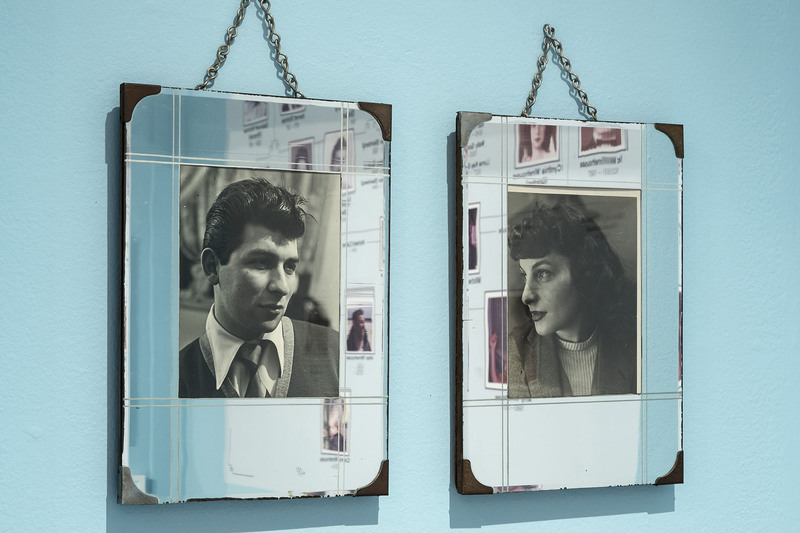 Together Jenni and Convergence have designed eight exhibitions for the museum’s Loti Smorgon Gallery. 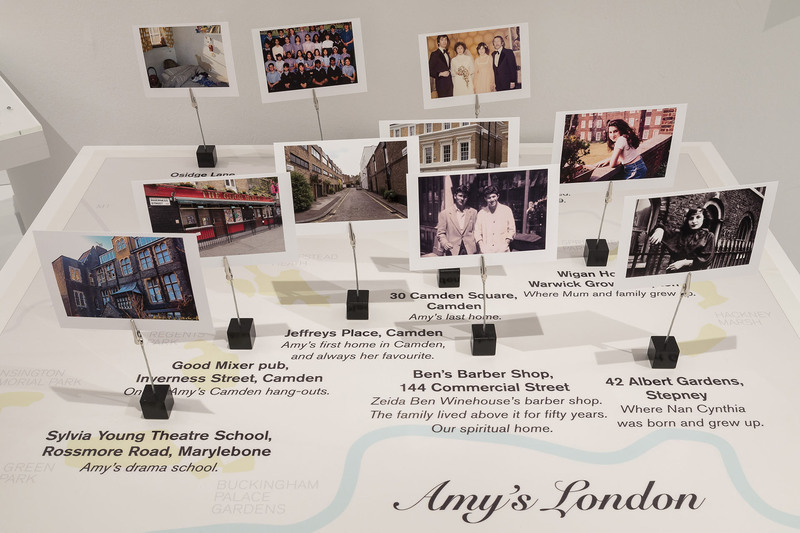 Amy Winehouse: A Family Portrait is the latest of these and was exhibited at the museum from October 2017 – March 2018. 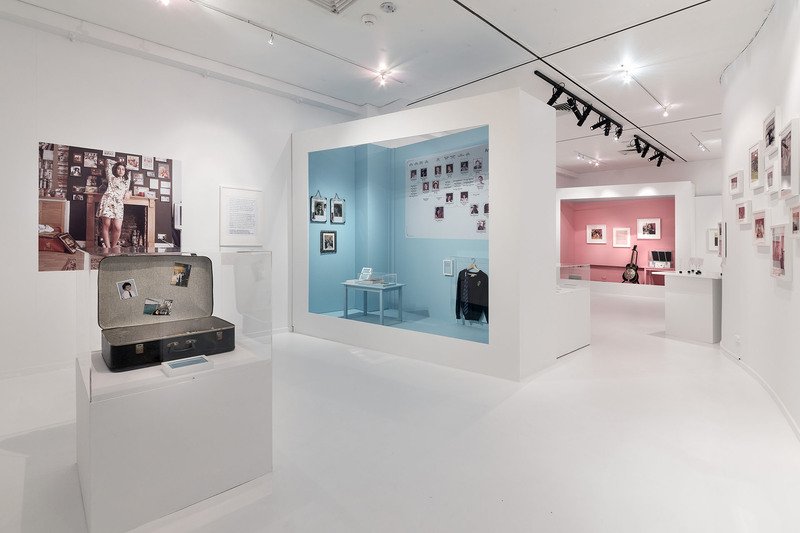 This travelling exhibition was originally curated by the Jewish Museum London in conjunction with the artist’s brother and sister-in-law. 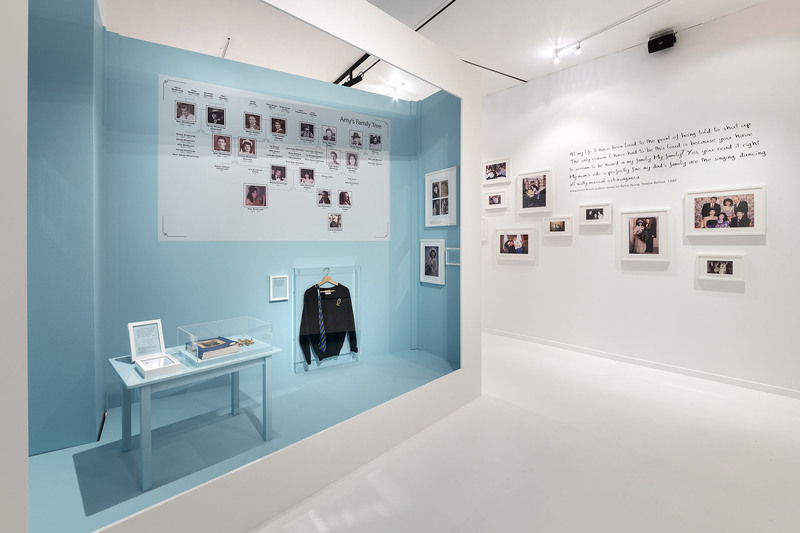 It provides intimate insights into her short life with the display of many of her personal effects including photographs, musical instruments and iconic outfits. 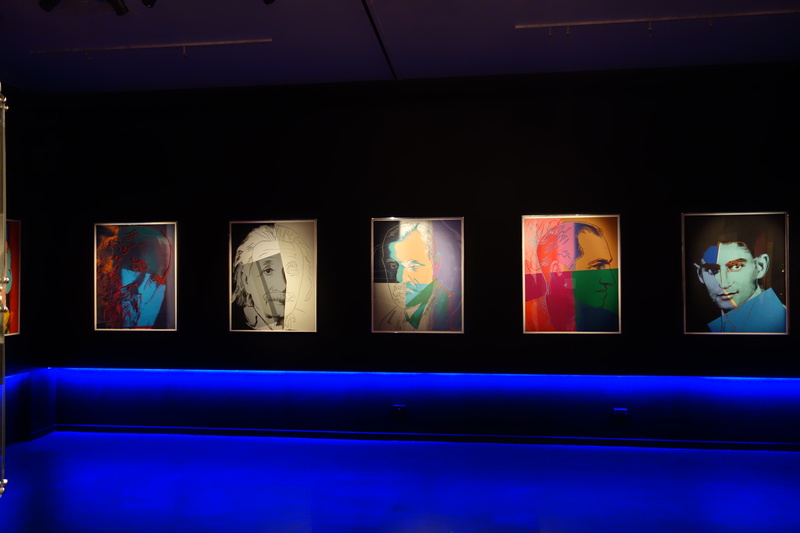 An extensive series of public programs was run in conjunction with the exhibition.